Time is tight this week, so I don't have a lot to add to today's Sammy Marshall feature, aside from to point out two things. 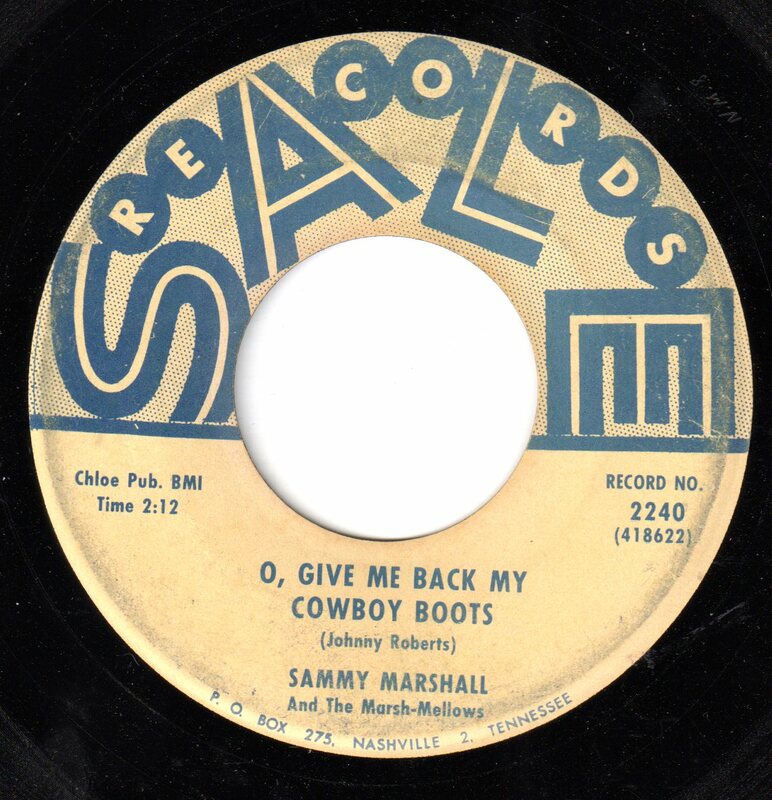 First, it might be better, when releasing a Western, Cowboy type song, if the label hadn't named the backing group "The Marsh-Mellows", even if it is a nice pun on the lead singer's name. 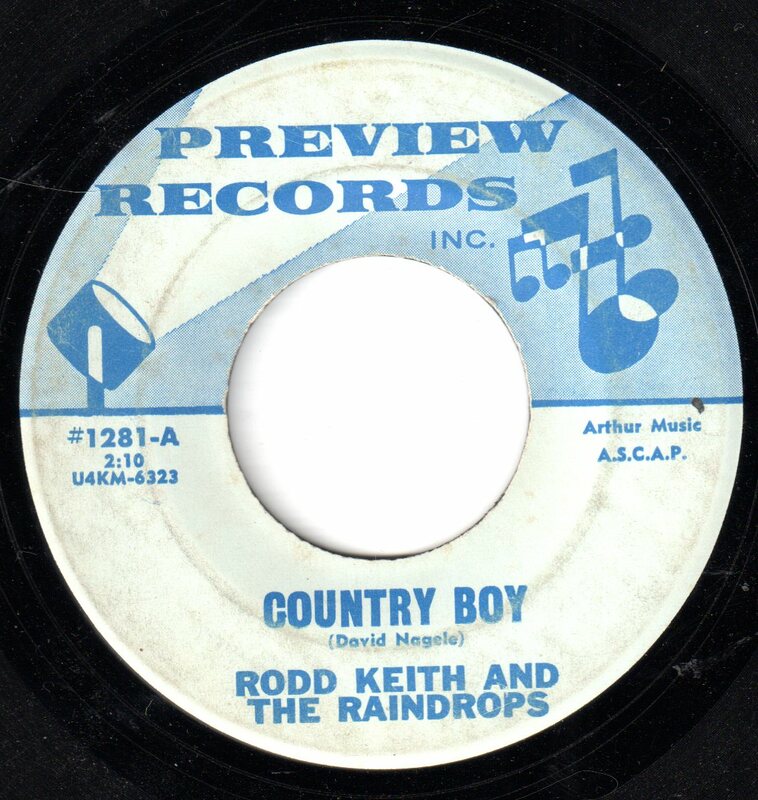 And second, this side, "O, Give Me Back My Cowboy Boots", puts me in the mind of another, completely unrelated Globe Records-distributed track, "I Don't Want a Bracelet or Diamond (I Just Want Elvis Instead)", which can be heard at the end of this post. This Sunday, CBS Presents the first edition of "The Halmark Hal of Fam" for 1976: Richard Widmark starring in "Love Is An Awful Thing", with Joey Heatherton as his long suffering trophy wife, Chloe, Jodie Foster as Jolie, their tomboy daughter and Rodney Allen Rippy as Jolly, the neighbor boy who helps them to overcome their pain. With a classic theme song, sure to be a massive hit, sung by the great Bob Storm, reminiscent of that great hit of yesteryear, "Let's Lay It On the Line". Have a listen, won't you? (I also notice, in listening to the above, that Halmark clearly had multi-track tapes of their frequently used backing tracks. 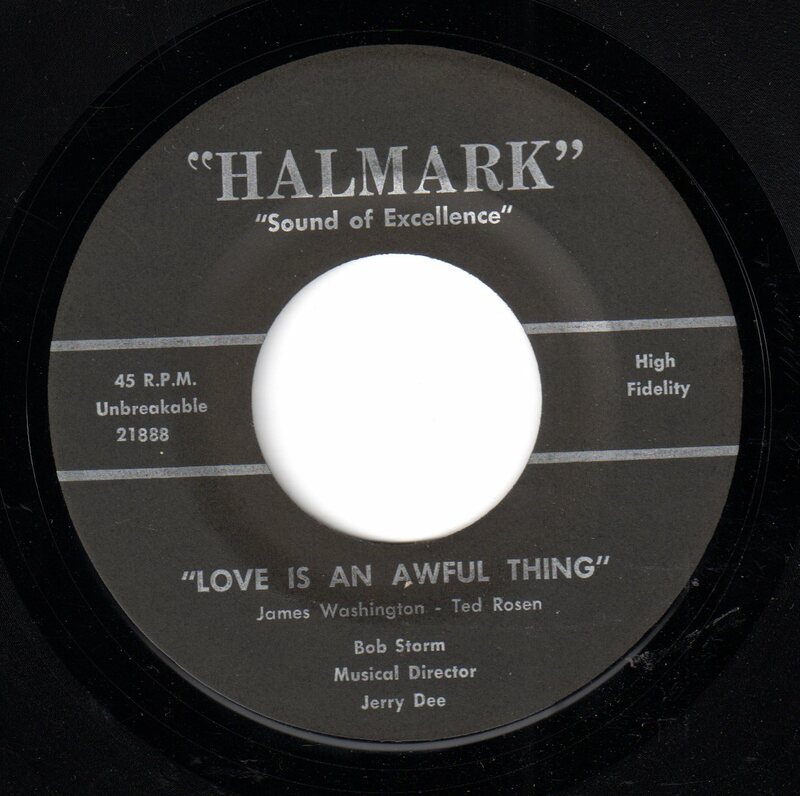 There are elements in this rendition that I don't hear in the other songs featuring this track, including the aforementioned "Lay it on the Line", nor in "The Ballad of Johnny Horton". Bob Storm's flip side owes more than a bit of its melody and setting to "The Birth of the Blues". Perhaps not enough for a lawsuit, but there's certainly a similarity. Please also notice the use of "Mrs." on the label, something that would likely key any serious collector (who wasn't aware of song-poems) into wondering just what was going on with this record - seriously, have you ever seen a legit release with a writer credit containing Mr., Mrs., Ms. or Miss? 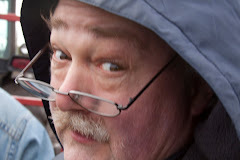 Here's one which is a favorite of my long-time friend Stu, one which I just obtained my own copy of, this week. It's a Rodd Keith production, although he takes a back seat on the lead vocal, turning that duty over to Suzie Smith, and providing not only the arrangement, but a nice harmony vocal. 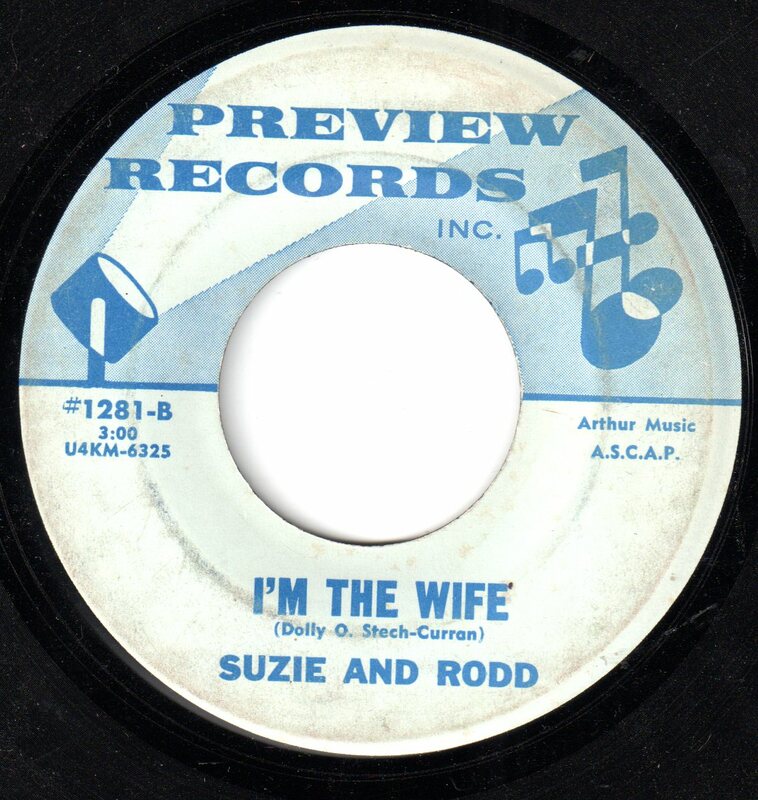 The record is credited to Suzie and Rodd, and is titled "I'm the Wife". This is a really nice set of lyrics, and I was a bit surprised to find that they were from the pen of one of the weirder song-poets, Dolly O. Curran, who, along with her Dolly-O label, I've written about before. 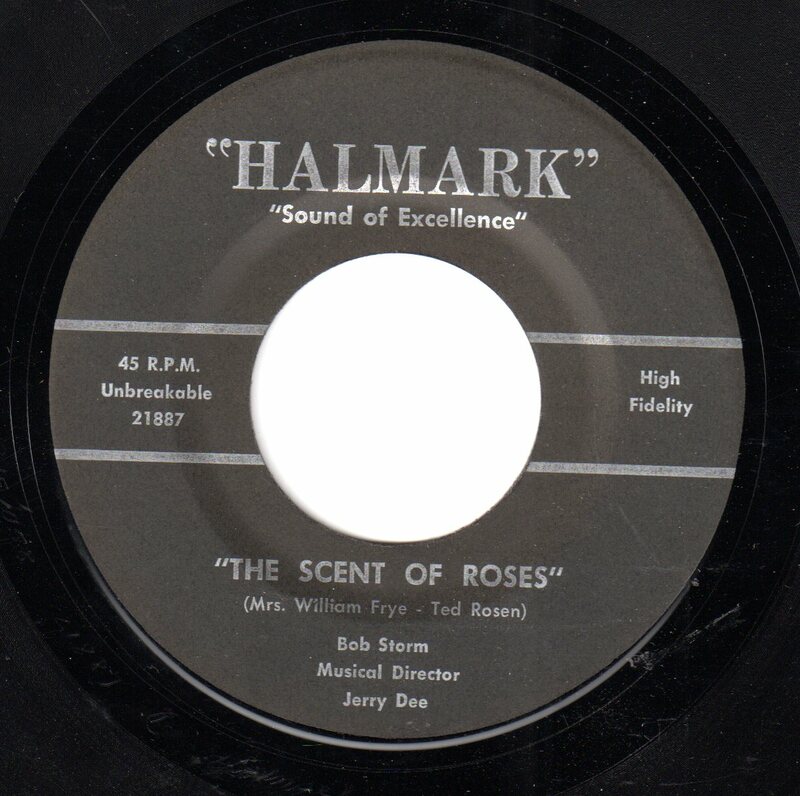 Paired with an excellent arrangement, the result is a first class record which, with perhaps a little tightening up of some clunky lyrics, and a few other changes, could have been something, or at least maybe in an alternate universe where song-poems competed with the "real labels" for airplay. And speaking of peppy settings going with downcast lyrics, here's a happy sounding country setting about having a son die in a war. 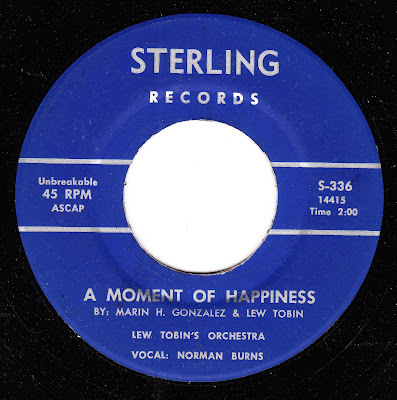 I'm certain that no non-English speaker, hearing this record, would be able to guess the subject matter. 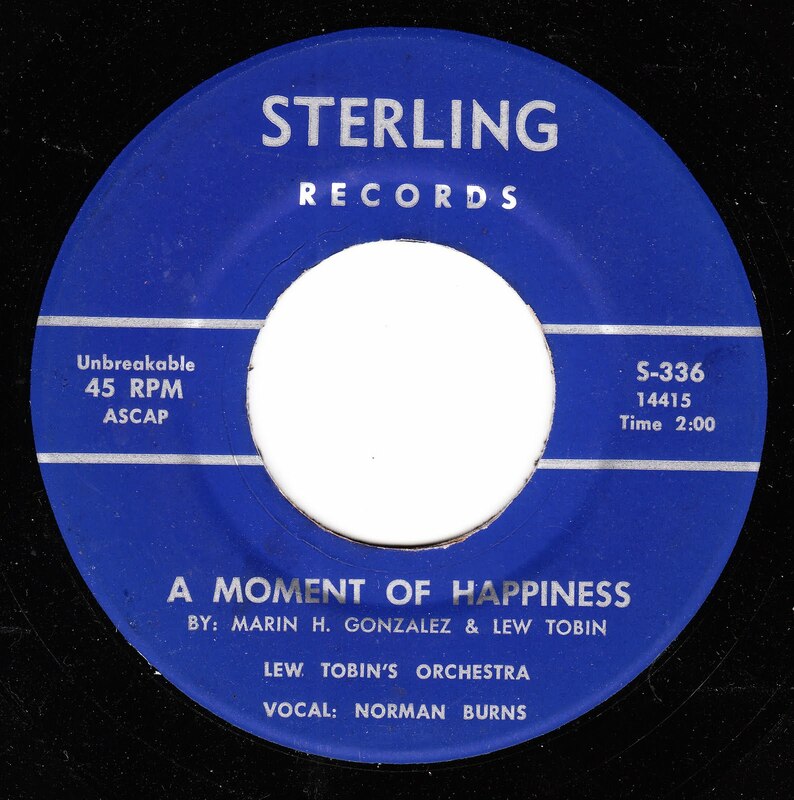 I've rarely featured one singer or label twice within a month, but when I heard this song for the first time last week, I knew it had to be my next offering, even though the singer - Norm Burns - had been featured just two weeks ago. 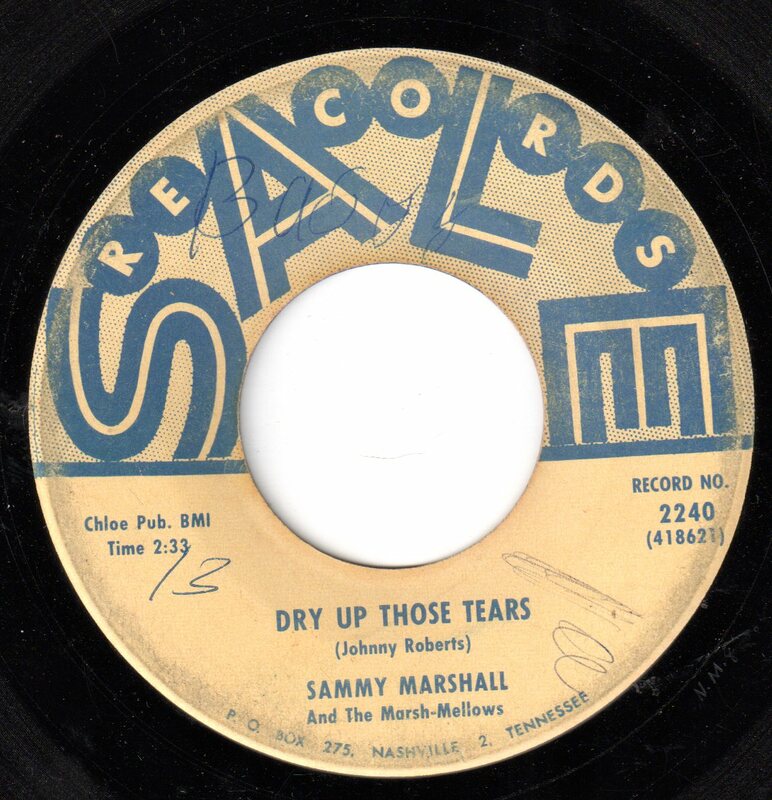 He is one of my favorite song-poem singers, but in this case - although I do enjoy Norm's early '60's style performance, it's the lyric and arrangement that are the star. 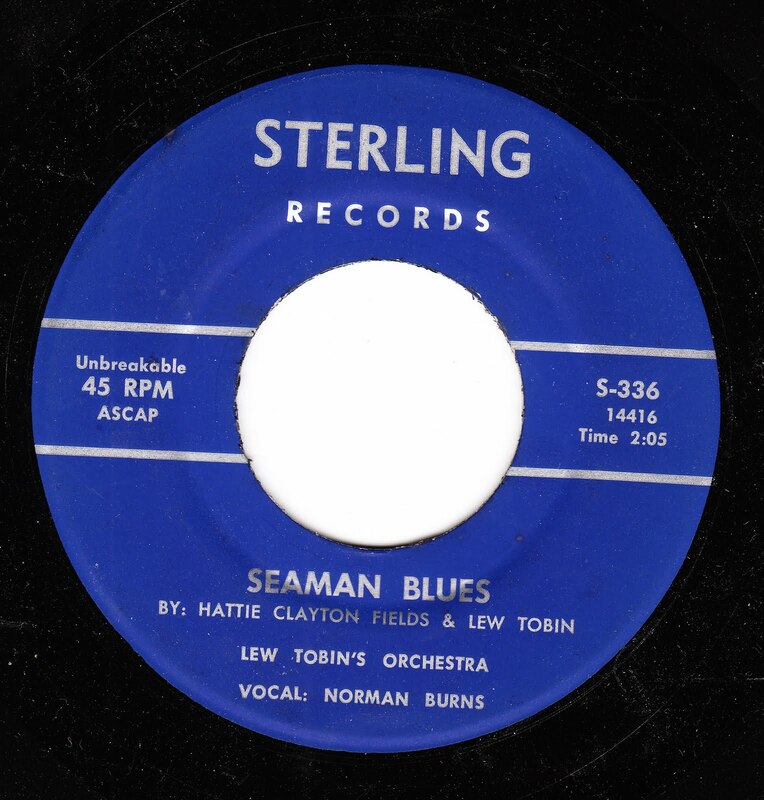 Please enjoy "Seaman Blues"!